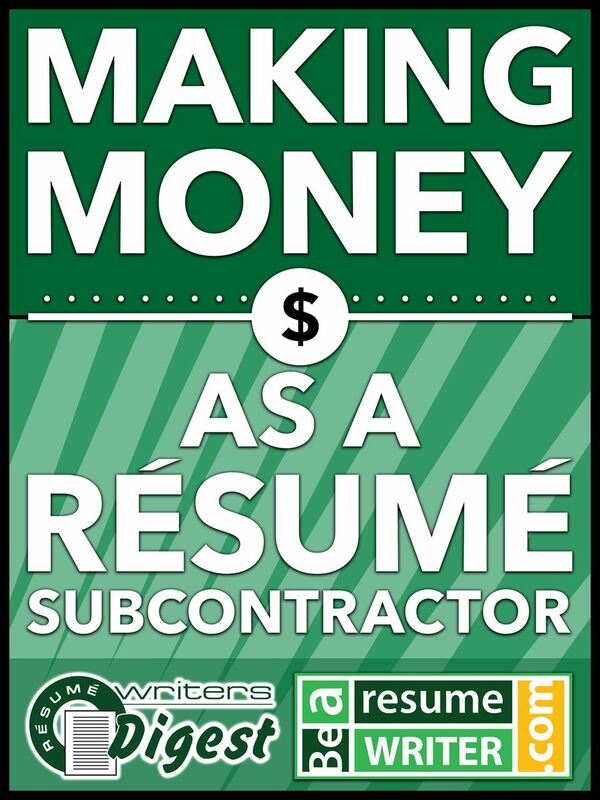 Members of the "Making Money as a Resume Subcontractor" (MMRS) have access to four quarterly calls annually as part of their annual membership. Two calls are focused on skill building, two are Q&As. You must be an active member of the MMRS membership to register. The webinar will be recorded and archived on the MMRS membership website. Interested in MMRS membership? Learn more here. Bridget (Weide) Brooks is the editor of Resume Writers' Digest and the founder of BeAResumeWriter.com, a membership site for professional resume writers. 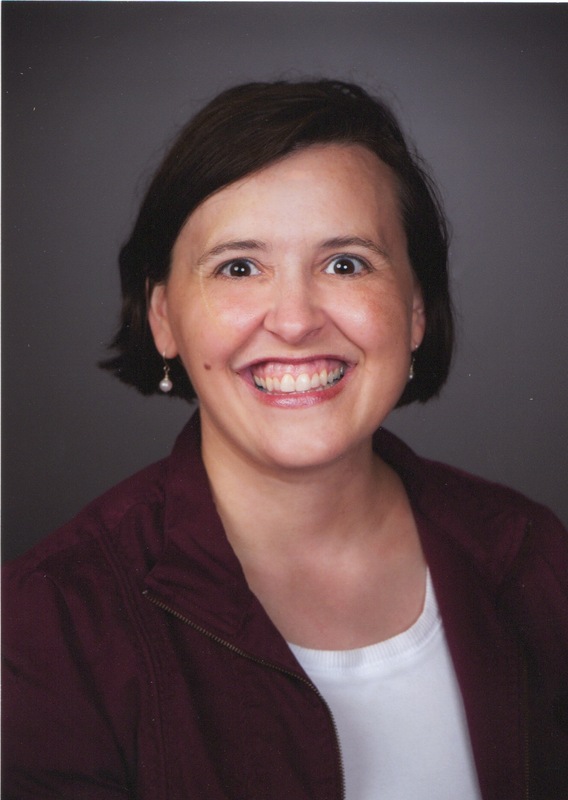 She is the co-author of the "Making Money as a Resume Subcontractor" special report for resume writers seeking subcontract opportunities. Bridget was a subcontract writer for both individual contracting writers as well as one of the largest national resume writing firms.